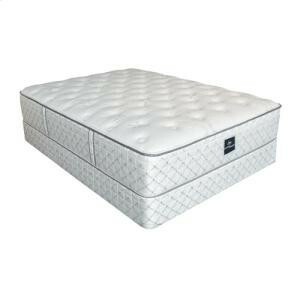 CoolBalance Fabric Technology provides a Balanced Sleeping Temperature. Helps reduce the temperature swings that can cause you to wake up in the middle of the night. 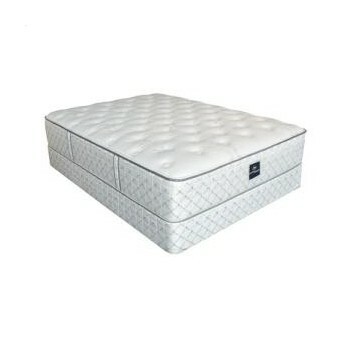 Total Edge(R) Foam Encasement - eliminates "roll off the edge" feeling and provides a firmer sitting and sleeping edge. Pressure Relieving Comfort. Reduces the tossing and turning that can disrupt a peaceful sleep, so you wake up feeling more rested.